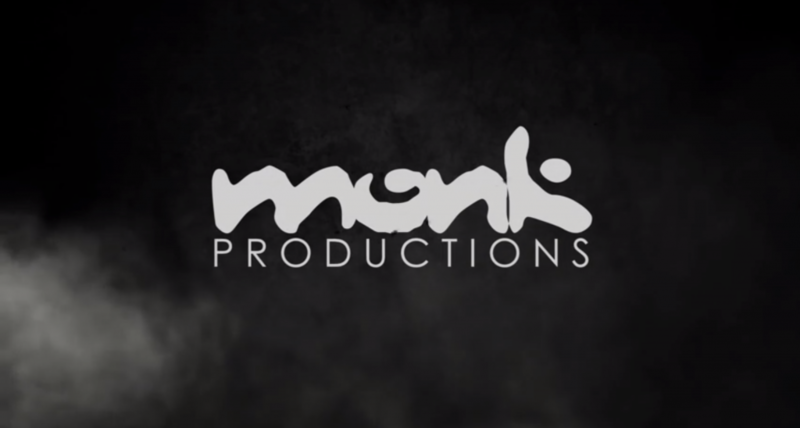 The Monk Kendama crew out of Michigan are taking Kendama to another level! Their dedication is highlighted in this amazing 32 min movie where you will find them traveling around the country slaying some of the sickest tricks you will see this year! Sit back, relax, and enjoy! Jake Wiens – Around The World. 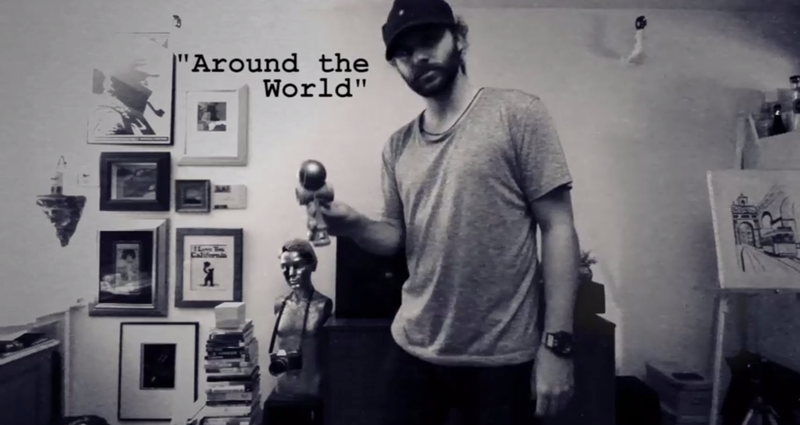 Around the world is one of the most essential kendama tricks to learn. Simply small cup – big cup – bottom cup – spike. Jake Wiens explores a few different styles and ads a new twist on an old trick.